Curitiba is a cosmopolitan and urban capital city in Brazil. It is a city of pines and famous for its lush greens and natural beauty. 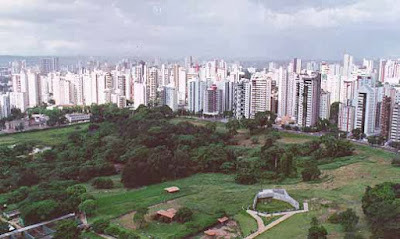 The lifestyle of Curitiba is of the highest standards and residents enjoy their lives. The people of Curitiba have affectionate hospitality and warmth that welcomes every tourist. The city has one of the best hotels and restaurants for tourists. The visitors enjoy the nightlife, shopping exciting activities and sports of the city. The city is very much well maintained, and ecologically organised. The climate of the capital is temperate climate which maintains a pleasant weather in the city. Curitiba has an extravagant international airport for tourists all around the world. The best way to reach the capital city is airways and the city has best means of transportation. 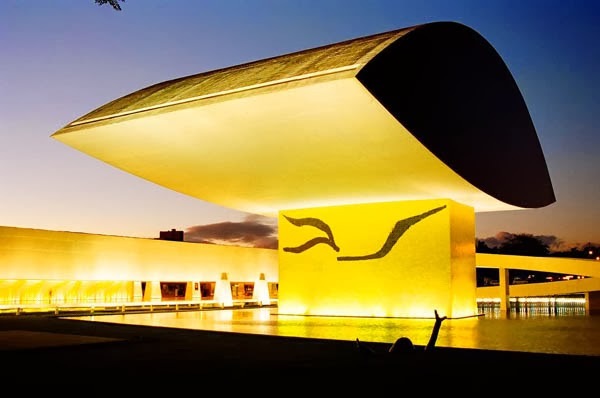 Art lovers would enjoy their visit to this museum in Curitiba. It is a gigantic ancient construction of two buildings designed by the architect Oscar Niemeyer. The museum has a exquisite collection of paintings and photography of the artists from Parana and other cities of Brazil. The spectacular construction amazes and attracts tourists to visit this place. Tourists love to visit the lush greens and flora of Curitiba. The Botanical garden of Curitiba is renowned for its amazing greenhouse and its construction of glass and iron. The garden is full of native plants and flowers. Your visit would be incomplete without the Basilica. 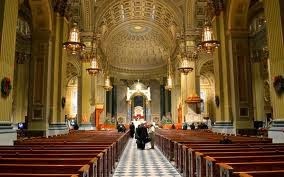 This church is dedicated to the Holy Mary and located at city's heart. People visit this place with faith and believe. You would love to visit the Opera house located at Quarry Park. It is beautiful structure made of steel. The exciting destination in Curitiba is across a lake and tourists cross this lake via bridge. The Opera House is full of natural beauty such as beautiful flowers, bushes and vegetation. Your children would enjoy the waterfalls at the Opera House. It is one of the biggest environmental parks inclusive of Ukrainian Memorial which is a church paying homage to Ukrainian immigrants. It is a great sight for tourists to enjoy and achieve peace of mind. You would find both high quality and budget hotels to stay at Curitiba. Some famous hotels such as Sheraton, Radisson, Bourbon and many others provide excellent services and facilities. Curitiba is in the state of Parana and is an awarded city. It has been awarded as the most sustainable city of Brazil with effective and innovative state policies.